The Kerala state Finance Minister Thomas Issac has presented the Kerala Budget 2019 at the Assembly today. And, in his budgetary speech, he said that the the largest heritage conservation project in India, the Muziris Heritage Project, will be completed by 2021. Muziris is an ancient port town in Kerala, which still holds a kind of beauty that is filled with history and culture. And through the project, we get ready to travel back in time for centuries. What this old port town dishes out to us along with history and culture, are the remnants of its past glory, still observable in features like place-names, architecture, diet etc. 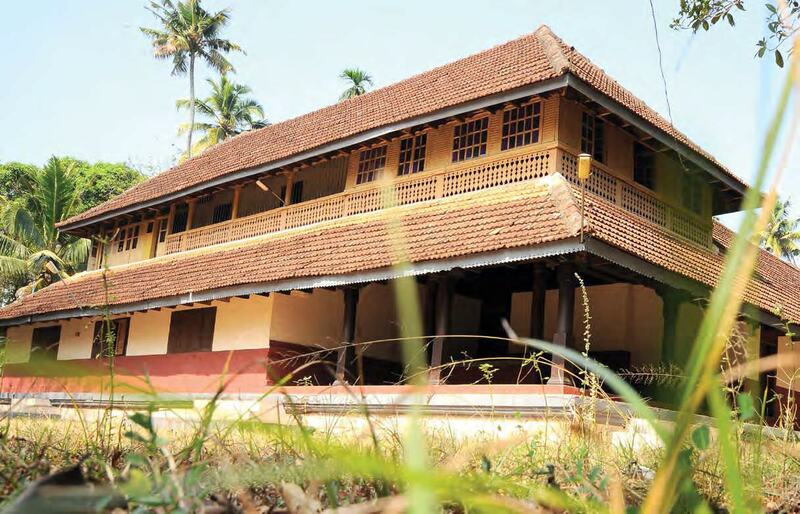 The Government of Kerala has initiated the Muziris Heritage Project to reinstate the historical and cultural significance of the legendary port of Muziris. The region is dotted with numerous monuments of a bygone era that conjure up a vast and vivid past. The entire project is designed to involve and integrate the local community in all intended developmental initiatives. It is also the first Green Project of the Government of Kerala and more than 25 museums are added part of this project to appreciate the Muziris Heritage. The project aims to promote awareness and understanding of the cultural distinctiveness and diversity of Muziris and to conserve cultural assets and safeguard them for the present and future generations. The visitor centre at Paravur Synagogue in Ernakulam is the entranceway for travellers to explore the Muziris Heritage Project. From here one can further enhance the experience to visit other museums and monuments by their own choice, either by boat on the River Periyar or by cycle tours, or by road.